Young men and women in the MENA region are facing the highest youth unemployment levels in the world and express lower levels of trust in government than their parents. 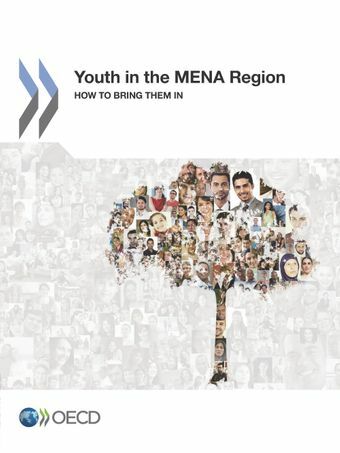 Since young people 15-29 years old exceed 30% of the working-age population in most MENA countries, governments urgently need to develop and implement strategies focused on fully engaging youth in the economy and society. This report is the first of its kind to apply a “youth lens” to public governance arrangements. It provides recommendations for adjusting legal frameworks, institutions and policies to give young people a greater voice in shaping better policy outcomes.